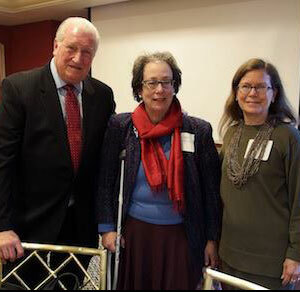 “Failure to communicate is often the single most important factor in business failure,” Virgil Scudder told the San Francisco Public Relations Round Table at a luncheon meeting on January 22, 2013. The Roundtable, founded in 1939, is one of the oldest pubic relations organizations in the United States. Scudder noted that many companies have lower stock valuations than they should because of poorly executed quarterly earnings calls. “People make decisions on perceptions,” he stated, “and when a company leader stumbles around on a question that he or she should have anticipated and had an answer ready, the perception is that management doesn’t know what it’s doing.” He cited several examples where such failures of preparation led to significant drops in the stock price. But, Scudder said, while preparation is key to success, it must be accompanied by effective delivery. He cited these key factors in successfully delivering a message.